*This is a sponsored post. Salix Pharmaceuticals compensated me for this post. All opinions are my own. Certain product information has been included to meet regulations. Life at 65 has been fun and exhilarating; however, the effects of aging and the medical side of it requires, let’s just say, a lot of patience. I think it is great that so many adults over sixty can receive the care needed to stay healthy. Medical tests and procedures are saving lives daily. But we all know some of these tests come with difficulty and require time, money, and stamina. 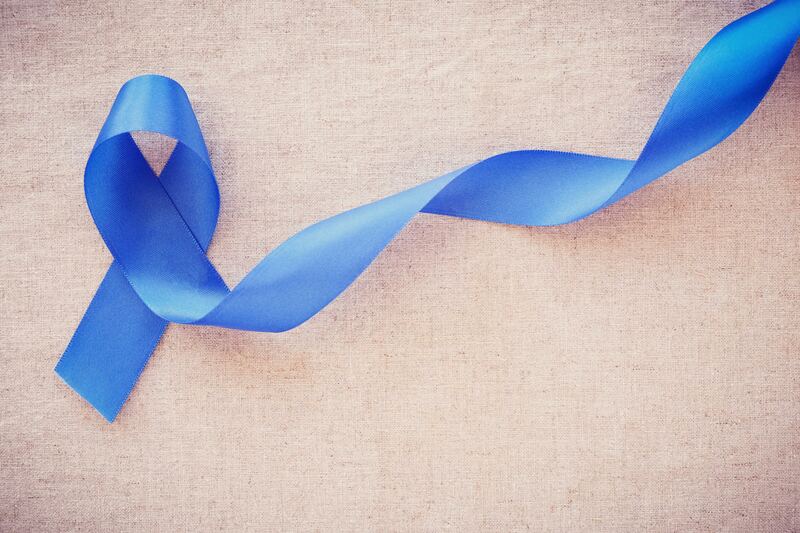 Colorectal cancer is the second leading cause of cancer-related deaths in men and women in the United States. The American Cancer Society estimates that there are approximately 97,000 new cases of colon cancer and 43,000 new cases of rectal cancer each year. The lifetime risk of developing colorectal cancer is about 1 in 22 (4.49%) for men and 1 in 24 (4.15%) for women. We know getting a screening can help keep us healthy, so that we can enjoy fun time with our three children and five grandchildren. It is their faces I keep before me when going through the necessary prep for this screening, because it is uncomfortable and exhausting. Some of you may know what I am talking about. In many cases, you drink a large volume of a bowel prep product that tastes nasty and often have to get up during all hours of the night due to the unpredictability of bowel movements. My husband did not follow instructions the last time and it messed everything up once he arrived at the clinic. He had to be there longer which delayed the actual procedure. Because of his history and because I know I will have to do this again, we are both glad to hear about a new product call PLENVU because it’s a low volume preparation bowel cleanser available in the United States. We’re both excited to ask our doctors about trying PLENVU for our next colonoscopy procedures. Do not take PLENVU® if you have a blockage in your intestine (bowel obstruction), an opening in the wall of your stomach or intestine (bowel perforation), problems with food or fluid emptying from your stomach (gastric retention), a problem with food moving too slowly through your intestines (ileus), a very dilated large intestine, or an allergy to any of the ingredients in PLENVU®. Please see additional Important Safety Information below and click here for full Prescribing Information for PLENVU®. 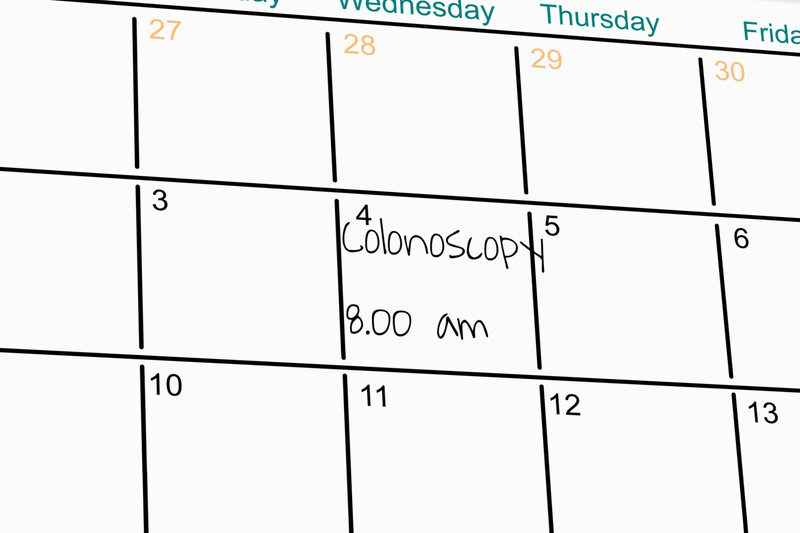 According to patients’ experiences and reported barriers to colonoscopy, most patients perceived the bowel preparation to be the most burdensome part of colonoscopy. Complaints regarding bowel preparation typically relate to the large volumes necessary to consume and the unpleasant taste. Some bowel prep solutions require as much as four liters of fluid. By offering a low volume bowel preparation, Salix hopes to improve the patient colonoscopy preparation experience with PLENVU®. More than 66% of patients found the taste of PLEVNU® “acceptable” or “very acceptable” and 78% were willing to take PLENVU® again. *PLENVU® is the only bowel prep FDA approved for same-day morning-of-colonoscopy dosing and 2-day split-dosing. Mr. B and I are going to check this out. Plenvu may just keep us from dreading the process so much. I don’t know that we would still look forward to it…if you know what I mean…but this product could make it easier. PLENVU® (polyethylene glycol 3350, sodium ascorbate, sodium sulfate, ascorbic acid, sodium chloride, and potassium chloride for oral solution) is a prescription medication used by adults to clean the colon before a colonoscopy. It is important to drink sufficient clear liquids before, during, and after the use of PLENVU®. Be sure to consume additional clear liquids after the first dose and second dose of PLENVU®. Stop drinking liquids 2 hours prior to colonoscopy. Have problems with serious loss of body fluid (dehydration) and changes in blood salts (electrolytes). Have heart problems or take medication that affects your heart. Your doctor may consider obtaining an electrocardiogram (ECG) test if you are at an increased risk for heart rhythm abnormalities. Have a history of seizures or take antiseizure medication. Have kidney problems or take medication that affects kidney function. 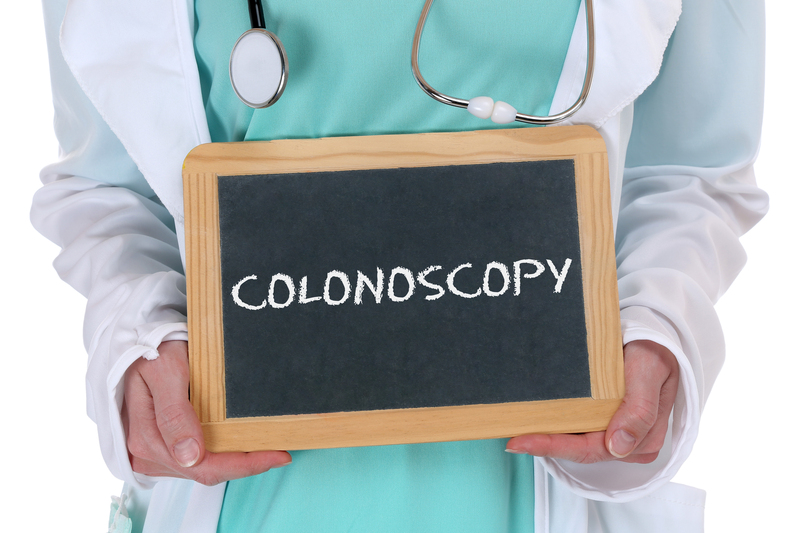 Your doctor may want to perform blood testing before and after your colonoscopy. 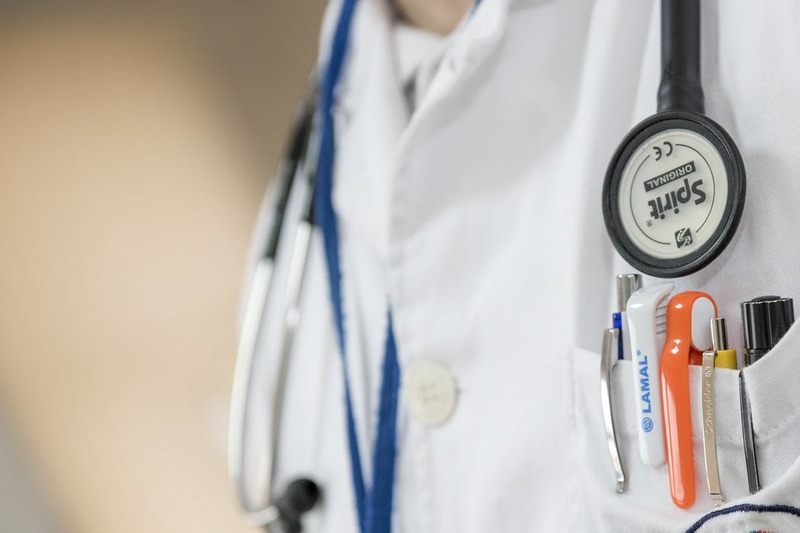 Have a history of stomach or bowel problems, such as ulcerative colitis, a bowel blockage, or a suspected opening in the wall of your stomach or intestine. Have problems swallowing, heartburn (gastric reflux), or if you inhale food or fluid into your lungs when eating or drinking (aspirate). Have a condition that destroys red blood cells, called glucose-6-phosphate dehydrogenase (G6PD) deficiency. Are withdrawing from drinking alcohol. Have phenylketonuria (PKU). PLENVU® contains aspartame equivalent to 491 mg of phenylalanine per treatment. PLENVU® may affect how other medications work. Tell your doctor about all other medications (including prescription and nonprescription medicines, vitamins, and herbal supplements) you take before you take PLENVU®. Do not take oral medications within 1 hour before or after starting each dose of PLENVU®. Symptoms of serious allergic reactions may include skin rash, itching, raised red patches on your skin (hives), swelling of the face, lips, tongue, and throat, and kidney problems. In clinical studies with PLENVU®, the most common side effects in patients taking PLENVU® were nausea, vomiting, dehydration, and abdominal pain/discomfort. Please click here for full Prescribing Information for PLENVU®. Thank you for addressing this not fun topic. Please let us know how the new prep. works for you both. The old one is rough but I keep reminding myself that colon cancer is much worse and having the colonoscopy can be a life saver. I lost my husband to this. I am so sorry to hear of your loss, Jill. Thank you for sharing with others the importance of this test. I appreciate you doing that and hope you are well.